The exact time list and the lineup of the speakers are under active construction and will be bublish shortly - be sure to check out our newsletters! The application for the participation in the project is downloadable here (Russian). 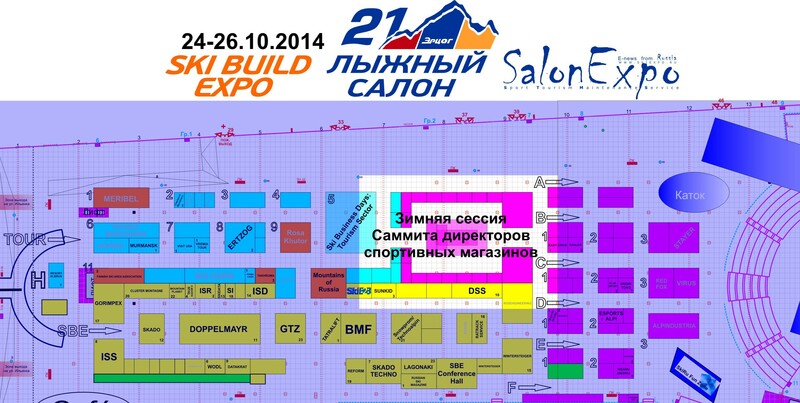 Location plan of "Winter Session of the Summit of Sport Store C.E.O's" on the floor plan of "Moscow Ski&Board Salon". 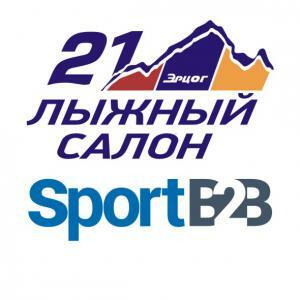 SportB2B Group organizes the following business programs: "Winter Session of the Summit of Sport Store C.E.O's", SKI BUSINESS DAYS, co-organiztion of the business program of "Sport" trade show and many others. Our publications and Internet portals are the advertising platform at the sports market in the B2B and B2C segments (wholesale trade for the commercial and governmental structures). •	Creating an integrated approach to promotoing the goods and brands at the sports market. •	Increasing your sales in the B2B and B2C segments. •	Minimizing your advertizing expenses. •	Providing the as effective as possible communications in the professional sports community.